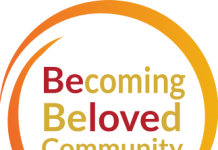 The Diocese of Southern Ohio is seeking a Becoming Beloved Community Coordinator who will help manage our Becoming Beloved Community Initiative and work to build communities that are addressing racial injustice and growing communities of reconcilers, justice makers and healers. 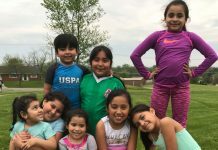 The BBC Coordinator will help develop 5-10 pilot Beloved Community Centers throughout Southern Ohio in partnership with our churches and community members. 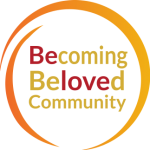 The centers will be models and teaching centers as they seek to build beloved community. 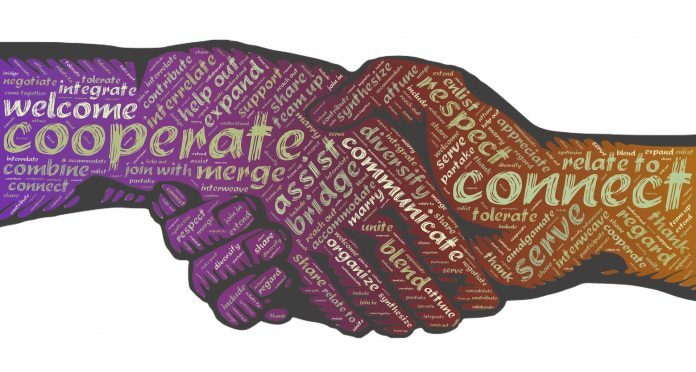 This is a half-time grant funded position from September 2018-August 2019 serving on a contract basis to build capacity and help engage our diocese in missional community building. Resumes for this position are no longer being accepted. Why a Learning Journey? Your stories mattered.